Yesterday, 75 young dancers hailing from 19 different countries (including 10 competitors from the U.S.) gathered in Lausanne, Switzerland, for the 47th edition of the Prix. They'll spend this week in ballet and contemporary classes and coaching sessions before performing before the nine member jury on Friday for a chance to compete in the finals. Both the selections and finals will be streamed in their entirety. 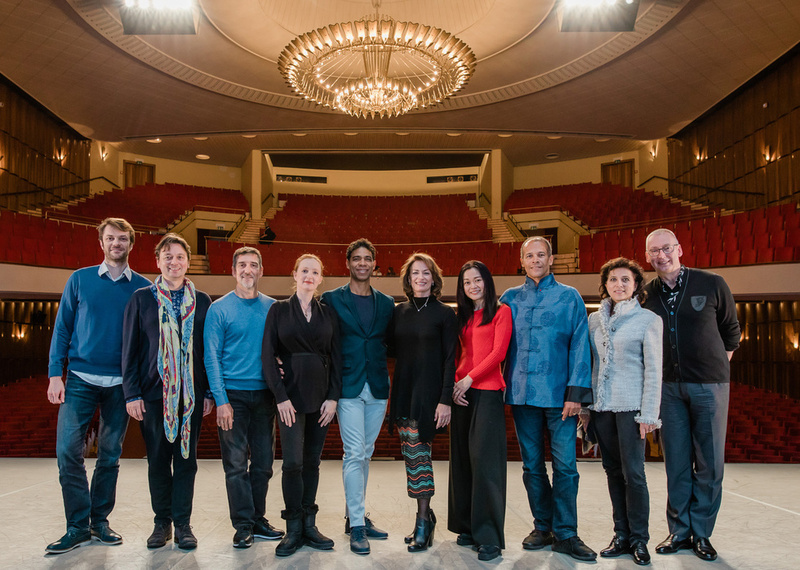 This year's jury is headed by 1990 Prix de Lausanne gold medal winner Carlos Acosta and also includes Ivan Gil-Ortega, Julio Bocca, Gillian Murphy, Madeleine Onne, Garry Trinder, Eric Vu-An, Samuel Wuersten and Miyako Yoshida. Viewers at home have the chance to help support competitors by donating to the Prix's online crowdfunding campaign and voting for their favorite finalist. The sum raised will be split between the Audience Favorite Prize Winner and the Web Audience Favorite Prize Winner to help them pay for the next phase of their careers. So settle in and stay tuned; we'll keep you posted on all things Prix de Lausanne, all week.